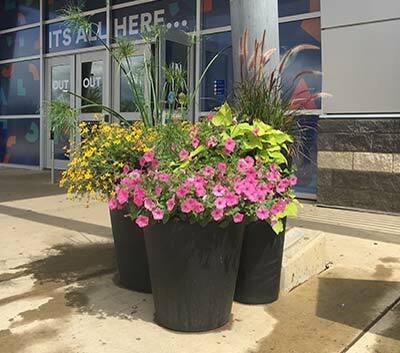 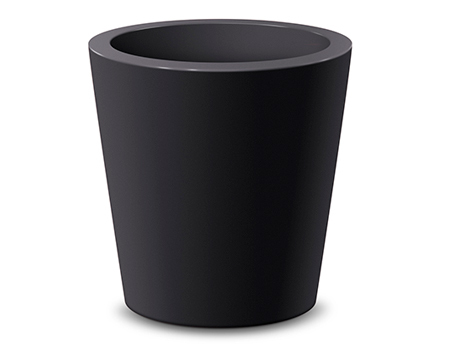 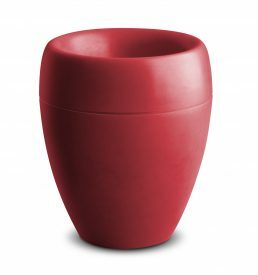 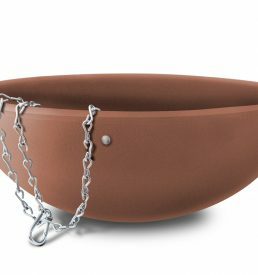 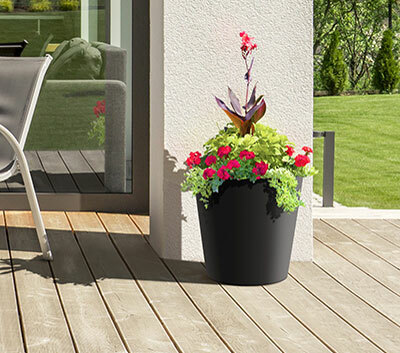 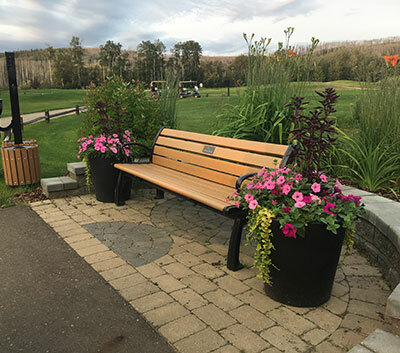 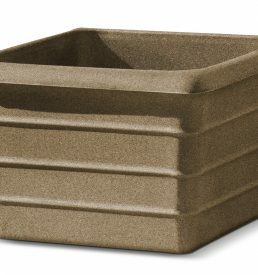 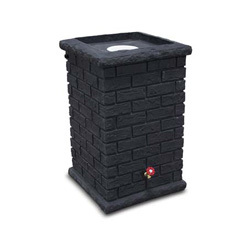 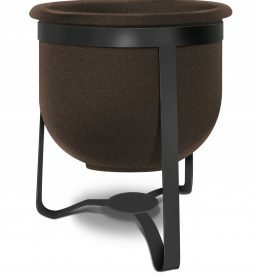 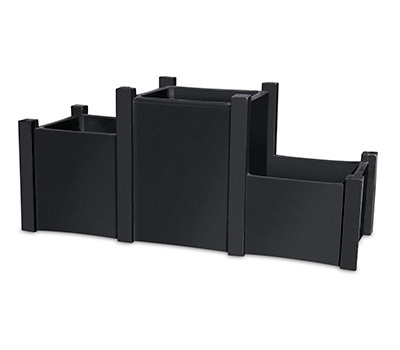 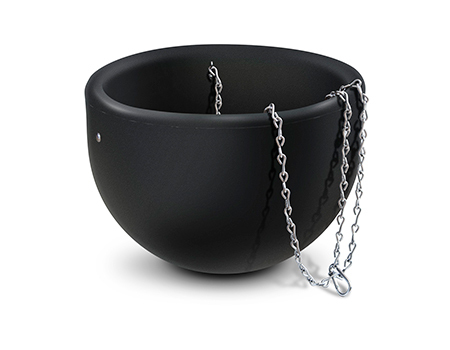 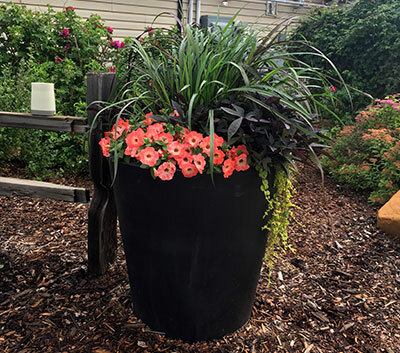 Terrace self watering planter come in three different sizes and allows you to create elegance and beauty with grouping all three sizes or by placing them individually. 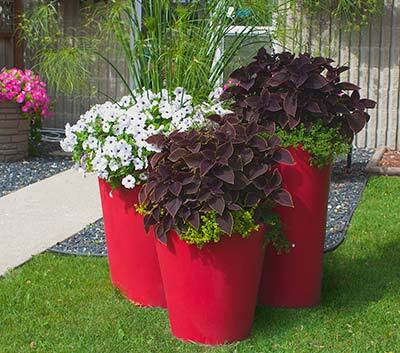 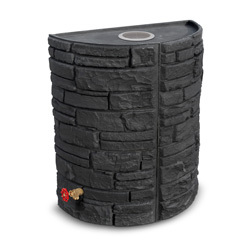 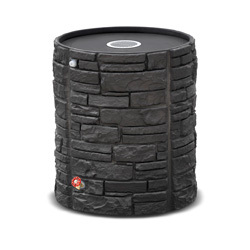 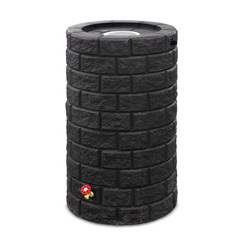 It makes a great addition to multi-level gardening by providing elevation. 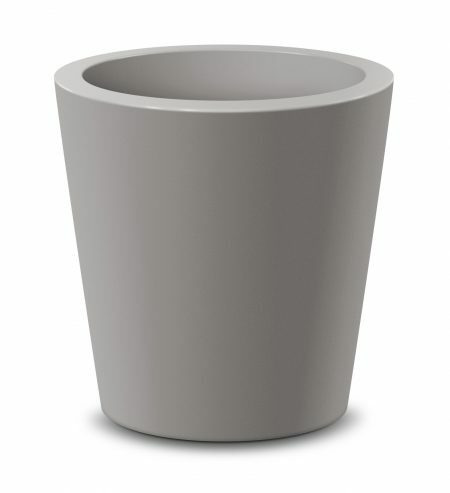 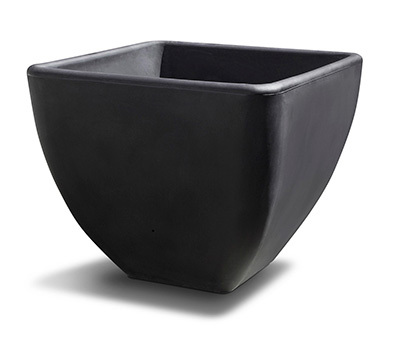 In your front porch or on your deck, these elegant self-watering planters will enhance any landscape.